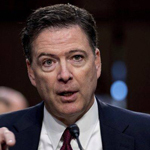 Disgraced former FBI Director James Comey has said he does not agree with Attorney General William Barr's testimony that "spying did occur" on President Trump's 2016 campaign. 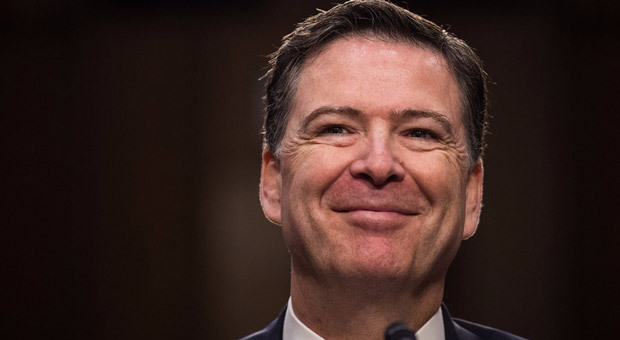 Comey claimed the FBI authorized surveillance. "The FBI conducted court-ordered authorized surveillance. 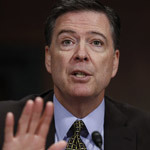 I don't consider that spying," Comey said at the Hewlett Foundation's Verify Conference. Comey said that Barr's talk of "spying" makes it more difficult to give the attorney general the benefit of the doubt. 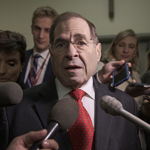 Barr ignited turmoil among Democrats following his testimony to the Senate Committee. "I have no idea what the heck he's talking about," Comey added. "I think spying did occur. 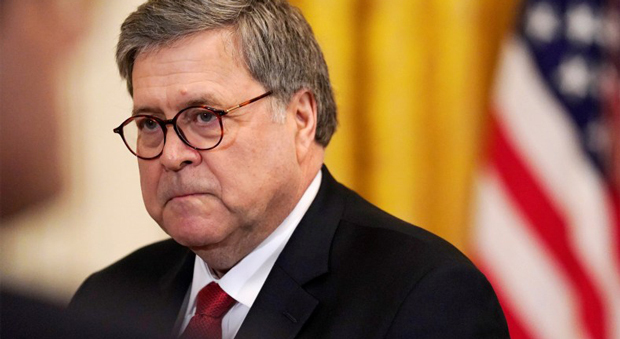 But the question is whether it was predicated — adequately predicated," Barr testified. I think it's my obligation. Congress is usually very concerned about intelligence agencies and law enforcement agencies staying in their proper lane." "I think spying on a political campaign is a big deal. It's a big deal," Barr added. 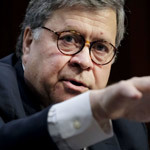 Barr later clarified there was yet no proof of any wrongdoing. I am not saying that improper surveillance occurred, I'm saying that I am concerned about it and looking into it, that's all," he said. Trump also requested that Barr looks into the origins of the probe. 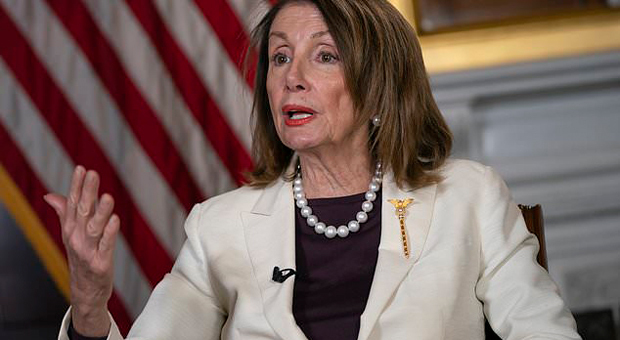 Yesterday, House Speaker Nancy Pelosi questioned Barr's independence from President Donald Trump. 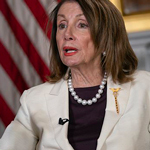 Pelosi claimed that Barr's testimony and the pursuit of 'spying' during the 2016 campaign undermine his position as a law enforcement officer.